This complex brief comprised of designing a set of kitchens that would become part of Cardiff Pointe development. 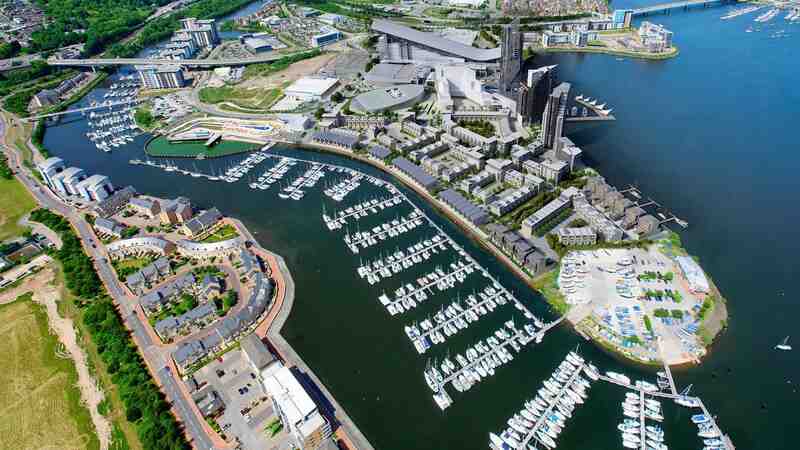 The high spec build overlooks Penarth Marina, offering views over the water. 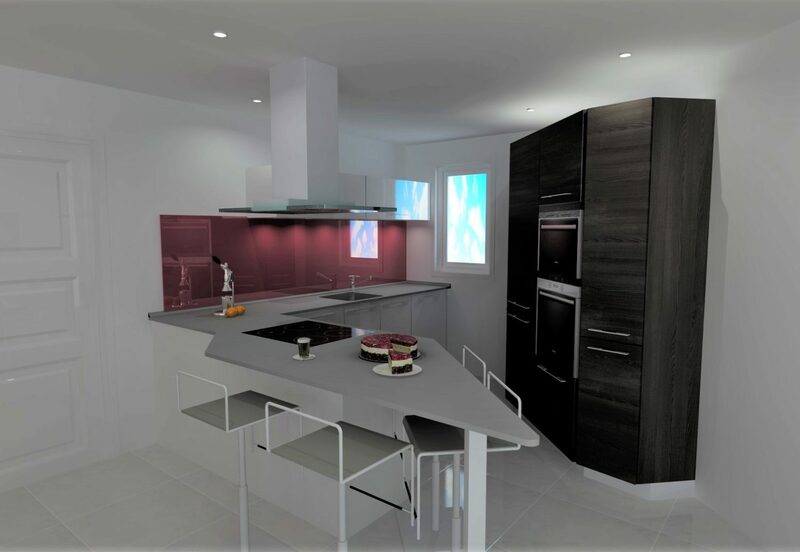 A variety of people were planning on moving to the development, the kitchens therefore, had to be suitable for an array of different lifestyles. A range of neutral colours and finishes were used so that buyers could customise to their own taste, along with high end appliances and Silestone worktops. 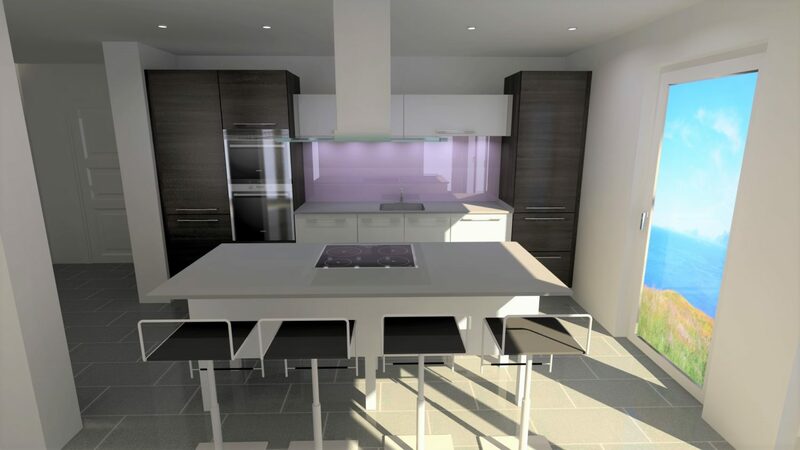 Each design was carefully thought out to maximise storage and worktop space whist keeping each kitchen open plan, light and spacious.